HELENA, Mont. 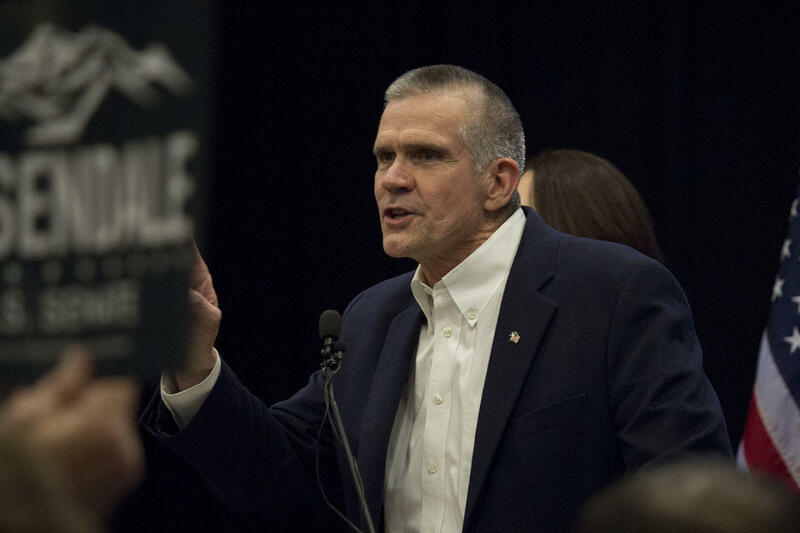 (AP) — Republican Matt Rosendale won't participate in a debate against Democratic U.S. Sen. Jon Tester because it was scheduled on Father's Day. 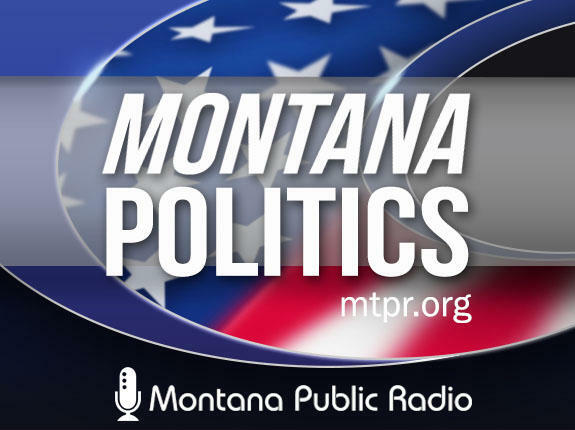 Sunday's debate in Whitefish was to be hosted by the Montana Broadcasters' Association. Rosendale spokesman Shane Scanlon says the debate was scheduled and organized without any input or agreement from the Rosendale campaign. Scanlon says Rosendale plans to spend the day with his wife and three sons, and he's not changing that schedule. 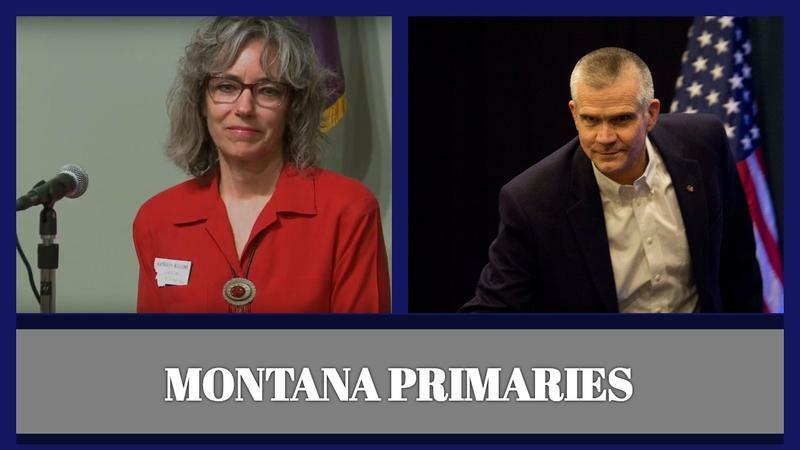 But NBC Montana and ABC FOX reported the morning after the primary election that Rosendale planned to attend the debate and wanted third party candidates, like the Green Party’s Steve Kelly, to participate. 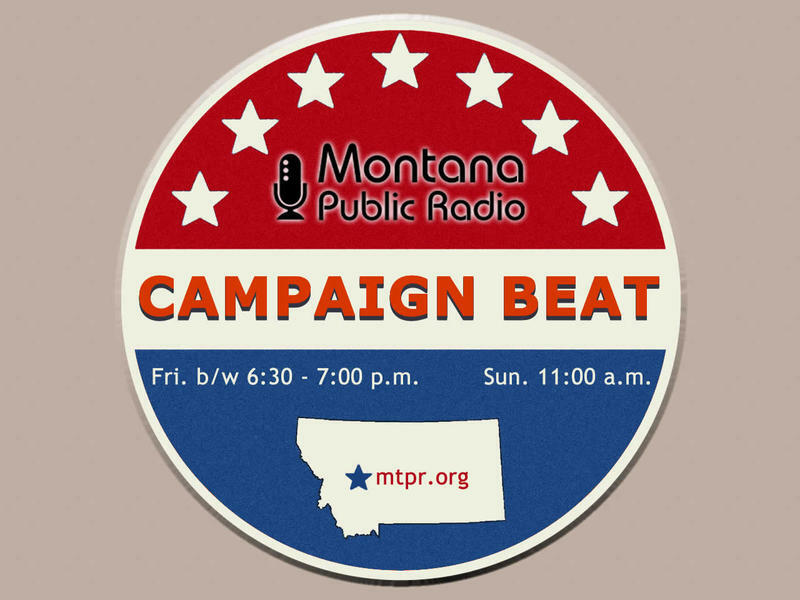 The Rosendale campaign proposed he and Tester meet for five debates before the Nov. 6 election, including two historically hosted MTN News and Montana PBS. Neither of those have been scheduled yet. Tester spokesman Chris Meagher says Rosendale decided to bail out of the debate at the last minute, but Tester will go anyway to Whitefish, where the broadcasters' association is holding its annual meeting.